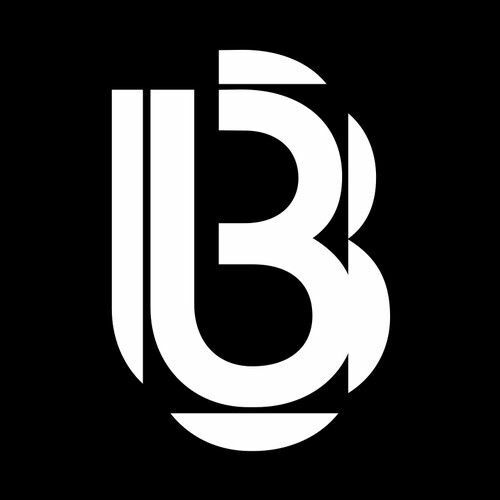 Bedrock Records Demo Submission, Contacts, A&R, Links & More. Having recently celebrated its fourteenth year in business, Bedrock is a brand synonymous with professionalism and attention to detail. Maintaining the highest quality and standards in everything it does, from hosting its own club nights and festival arenas through to its merchandising range and of course its CD and Vinyl releases on the Bedrock record label. With John Digweed at the helm, one of the world's most revered and celebrated DJ's on the planet, it should come as no surprise that the company is constantly pushing the boundaries and always keeping one step ahead of the competition, meaning that Bedrock consistently satisfies its ever growing and loyal global fanbase.